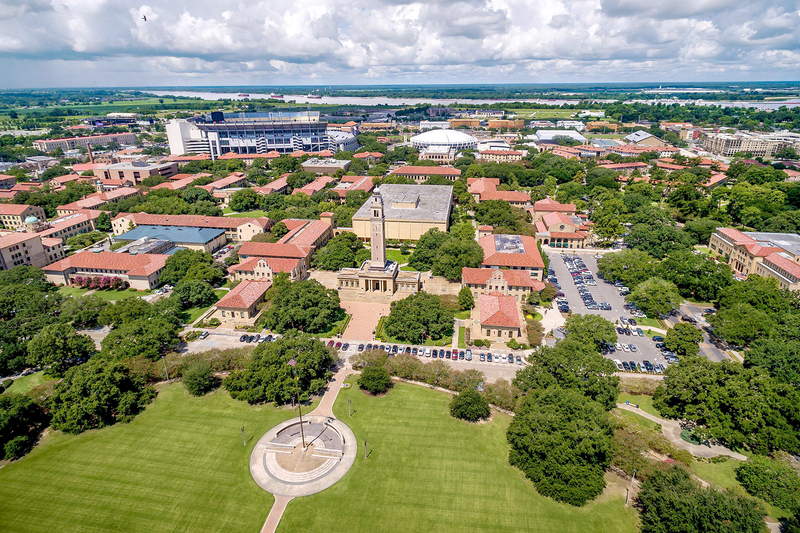 LSU has officially launched “Fierce for the Future,” its $1.5 billion, six-year advancement campaign marking the largest-ever higher education fundraising campaign in state history. It’s the first systemwide LSU campaign, uniting eight institutions: the LSU Foundation, LSU Alumni Association, Tiger Athletic Foundation and Pennington Biomedical Research Foundation in Baton Rouge; the LSUA Foundation in Alexandria; the LSUE Foundation in Eunice; LSU Health Foundation New Orleans in New Orleans; and the LSU Health Sciences Foundation and LSUS Foundation in Shreveport. Campaign fundraising will advance six pillars: arts and culture; coast, energy and environment; research and economic development; health and wellbeing; education; and leadership. The pillars align with the strategic challenges identified in the LSU Strategic Plan 2025 introduced in the fall of 2017. Altogether, the flagship campus will receive 90% of campaign gifts. Among capital projects include a new science building for the Baton Rouge campus and a new medical facility for the LSU Health Shreveport campus. Sara Whittaker, senior director of communications and marketing for the LSU Foundation, tells Daily Report the LSU system has raised 38% of its $1.5 billion campaign goal—or $571.2 million—since July 1, 2015, based on the guidance of then-LSU Foundation President Stephen Moret. LSU has more details about the campaign. Also, read a recent Business Report feature for more context on LSU’s preparation for the campaign.